Zoeken "Revelate" 1 resultaat is gevonden. 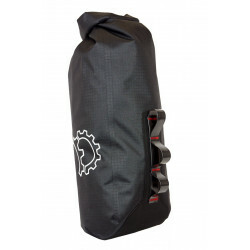 The Polecat waterproof drybag is the perfect companion for your fork mount cargo cage. It is radio frequency welded and significantly lighter (up to 40-50%) than similar bags on the market.